Welcome to the E-Commerce Software Solution Brief page. Click the button below to access the brochure for your industry. If you have any other questions feel free to call us at 1-866-676-3364, or request a live demo here. We’re always happy to hear from you. We Offer a Integrated ERP Solution. Our integrated ERP will assist you in optimizing your supply chain from office to warehouse – working in tandem with you WMS solution. Connect with your clients – explore our CRM. 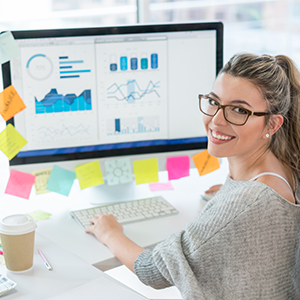 FDM4’s CRM solution provides your employees with instant real-time access to customer data so your sales team is ready to sell – anytime, anywhere. Remove the complexity of Warehouse Management. 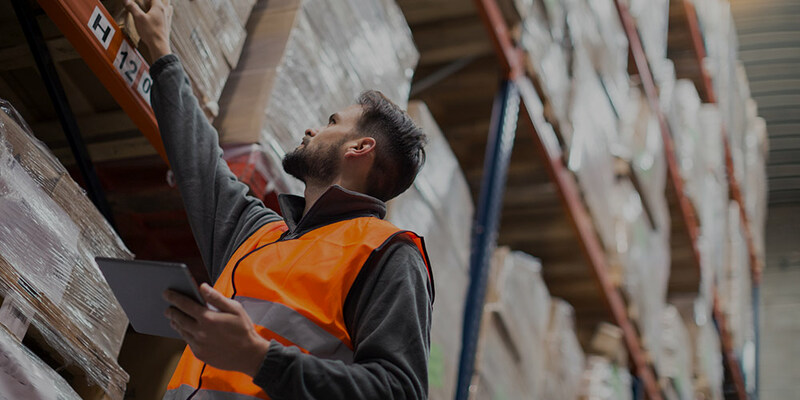 Built with ease of use and functionality in mind, our WMS software solution easily integrates to your ERP system while streamlining the procure to ship process. 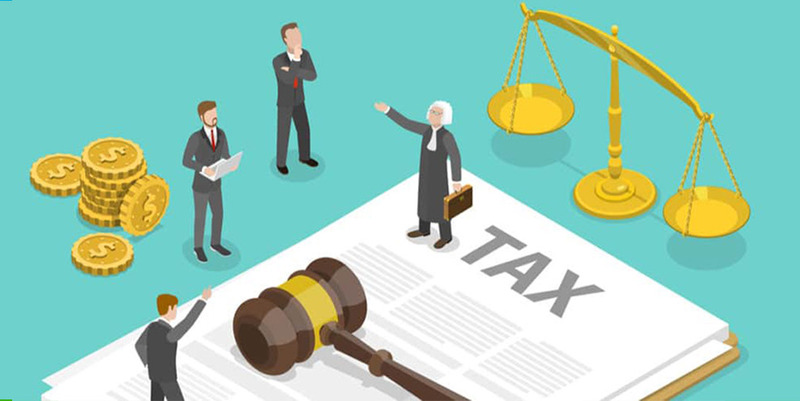 Economic Nexus and Tax Exempt Selling – Are you compliant?